“I hated not knowing where my 16 year old son was, or if he was driving responsibly. Our trackers include a battery that allows them to detect when they've been unplugged and send a "last gasp" alert to your phone and/or email account. 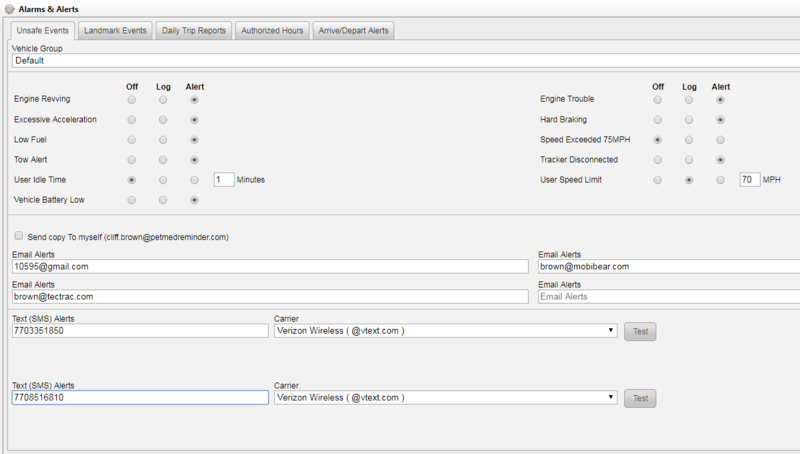 Some of our competitors try and save money by selling trackers without this feature. Don't fall for a cheap solution that is easily defeated. We searched for over two years to find a posted speed limit solution that we felt worked well enough for our customers. If the Vehicle is moving more the 30MPH, we'll compare that speed against the posted speed and create an alert if speeding is detected. Detecting speeding is harder than it sounds, and while we're pretty confident we'll identify any "lead-foots" driving your vehicle, the details of what speeding detection can (and can't) do is somewhat complex. 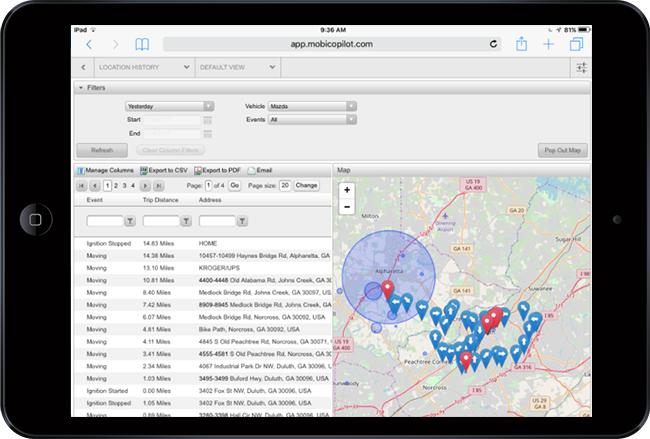 Our trackers send vehicle data over either Verizon or ATT's network. Some competitors will use other networks because they are less expensive. 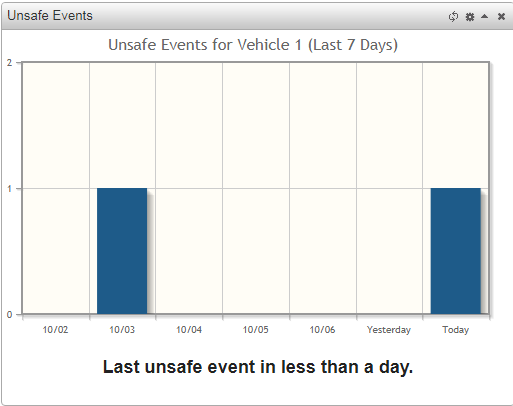 If a vehicle or driver is important enough to track, it makes no sense to you a second-rate network. That is why we insist on using networks with the best coverage nationwide. Vehicle alerts and events can be sent to virtually any phone by text message. It is not necessary to install any application or software. One key feature appreciated by many parents of new drivers is the Trip Start / Trip End alert feature. You can set up your account to text you an update each time the vehicle is started or stopped during the day. 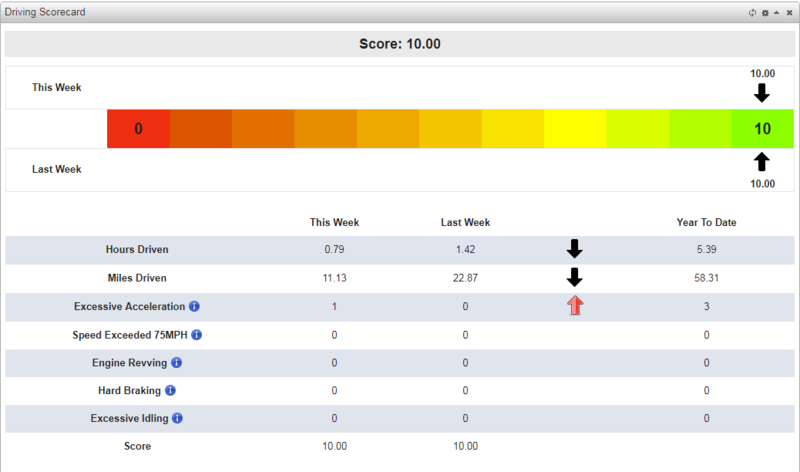 It's a great way to keep up tabs on your young driver. For more information on text alerts see our FAQ. We use high-quality trackers but occasionally they do wear out. If your tracker fails under normal operation and your subscription has been continuously in effect, we'll replace that tracker free. For more information about tracker replacement, see our FAQ. We know you're eager to start using MobiCoPilot or you wouldn't be reading this! We ship our trackers 2nd Day USPS Priority Mail, generally the same or next business day the order is placed. Your tracker will arrive having been authorized, you'll only need to plug it for it to start working. Finally, the price we quote is the price you'll pay. No extra fees for activation, shipping or anything else. Many of our competitors quote deceptively low fees but make up for it with "other" charges. We don't like that and we don't do it, promise. 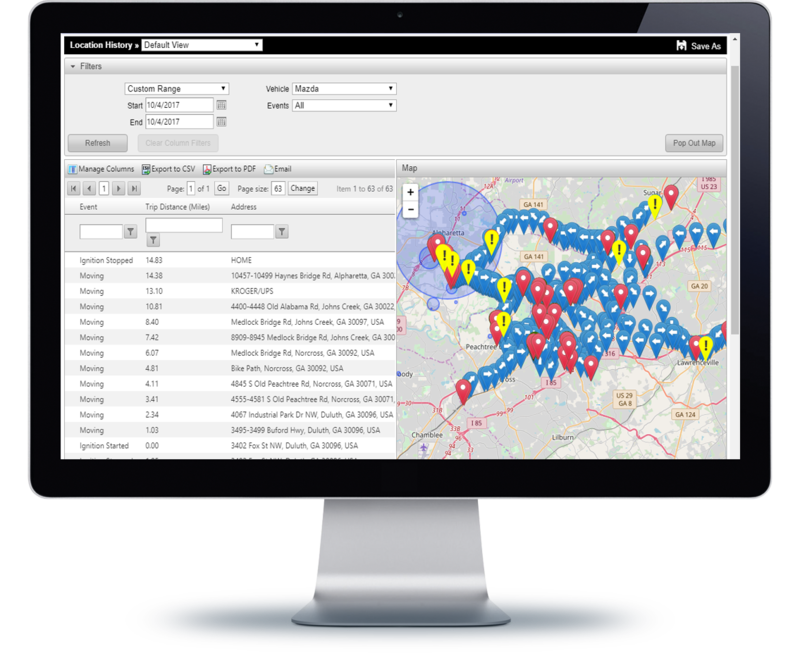 Our trackers operate over leading cellular networks to minimize "dead spots"
Orders are shipped same or next business day by USPS 2nd Day Priority Mail, FREE! Locate your teen's vehicle at anytime using your computer, tablet, laptop or cell phone. Landmarks are locations you want to identify when the vehicle arrives or departs. For locations like home, school, work, church, etc., those would be setup as Landmarks. 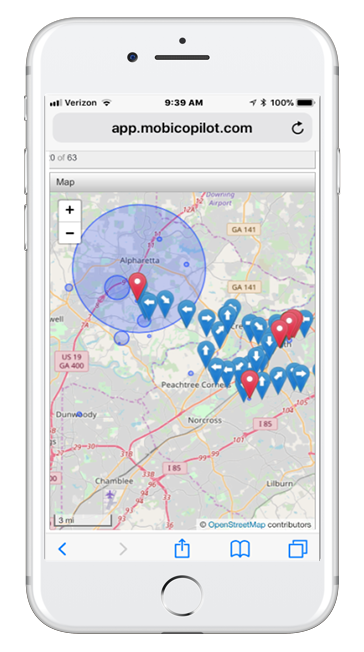 Geofences are large geographic areas you want to know if the vehicle leaves or enters. For your entire Town, County, or State, that would be setup as a Geofence. 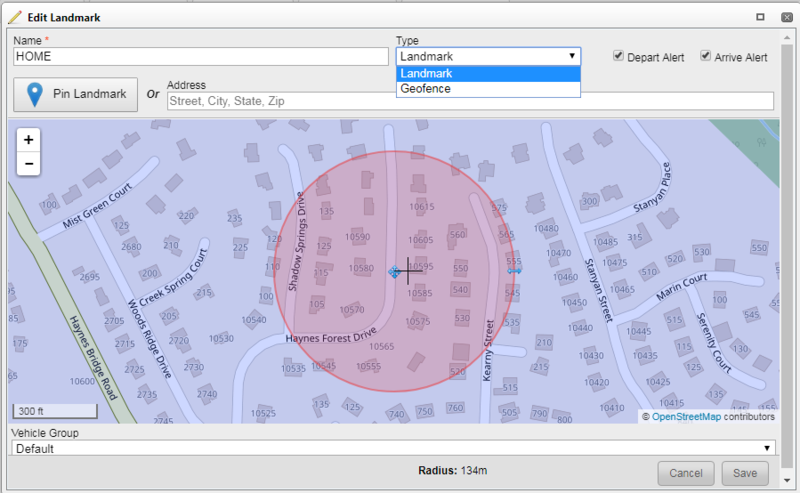 Landmarks and Geofences are easy to setup by either putting a Pin on a Map, or by entering an Address. BEFORE and AFTER they receive ther license are significantly less likely to me involved in a serious accident. MobiCoPilot provides a daily "scorecard" that you and your teen can use to monitor progress, address unsafe behavoirs and prove accountability. The more you talk with your teen about driving, the better their odds of avoiding costly mistakes. Most accidents involving teens are preventable. Accountability works when you and your teen have a clear understanding of the rules. for vehicle use, who may and who may not ride with the teen and that there is zero tolerance for any any drug or alcohol use. Most teens and many parents greatly overestimate the skill of newly licensed teen drivers. Inexperience is the primary reason that 16-19 year olds have more accidents than every other age group combined. Teens mistakenly assume that since they've had driver's education and passed a driver's test, they are "good" drivers.